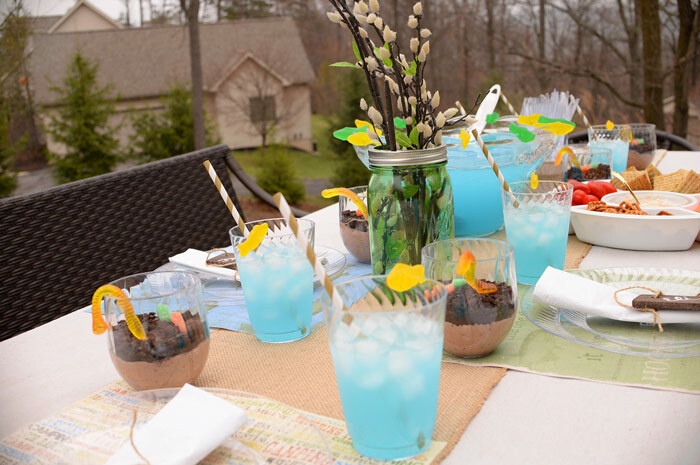 As the weather (finally) turns warm in our neck of the woods, I’ve got two things on my mind: backyard parties and outdoor DIY projects. 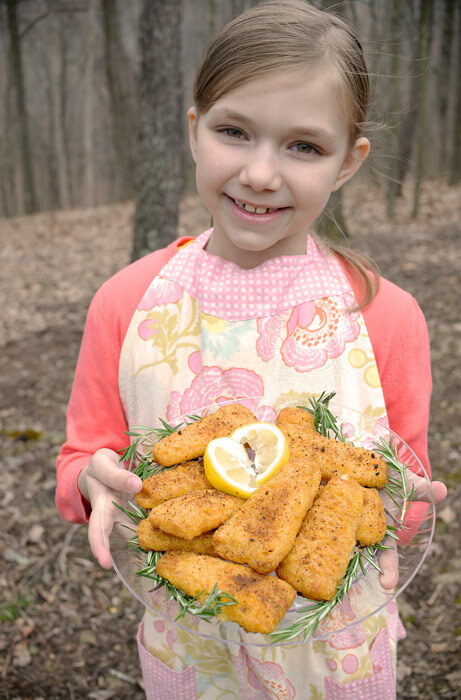 Today I want to share with you some cute décor and food ideas we put together for a backyard fish fry. 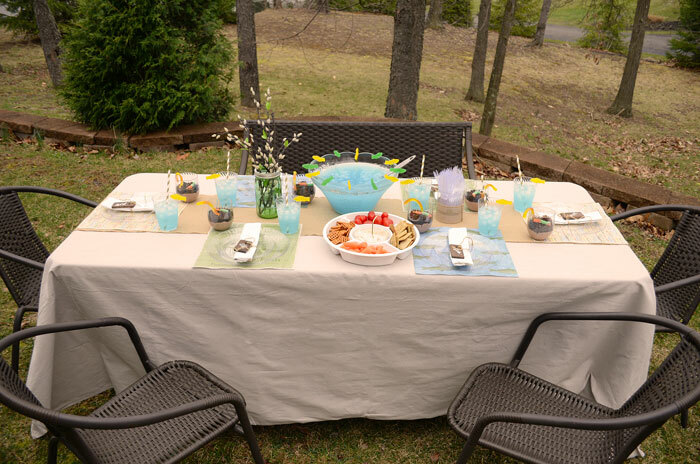 To begin creating a themed tablescape for our backyard party, I dressed the table with a painter’s dropcloth. I use painter’s dropcloths for so many craft and DIY projects. For the table runner, I used a roll of burlap I picked up at Walmart. I chose coordinating pieces of fish-themed scrapbook paper as placemats. The truth is, I don’t invite folks over as often as I should. This year, I want to make a conscious effort to make get-togethers a priority. Disposable tableware makes serving and clean-up a little easier, so I can spend more time with guests while they’re here. 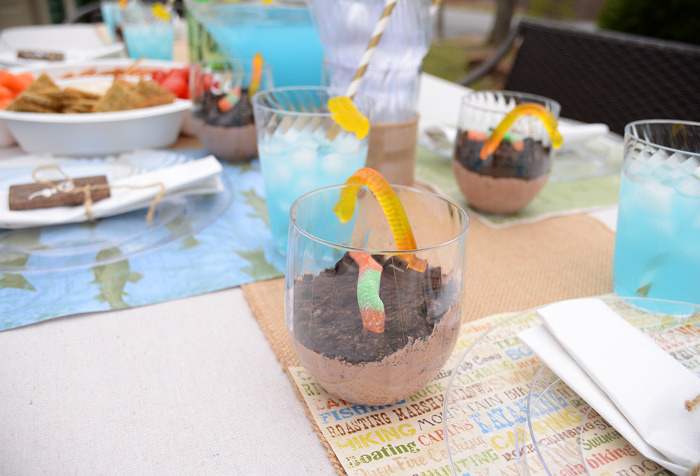 Check out what I used the Chinet® Cut Crystal® stemless wine glasses for: worms in dirt dessert cups. The kids absolutely loved this idea. For the recipe, click here. To continue with my bait theme (anyone else using minnows on their fishing lines? 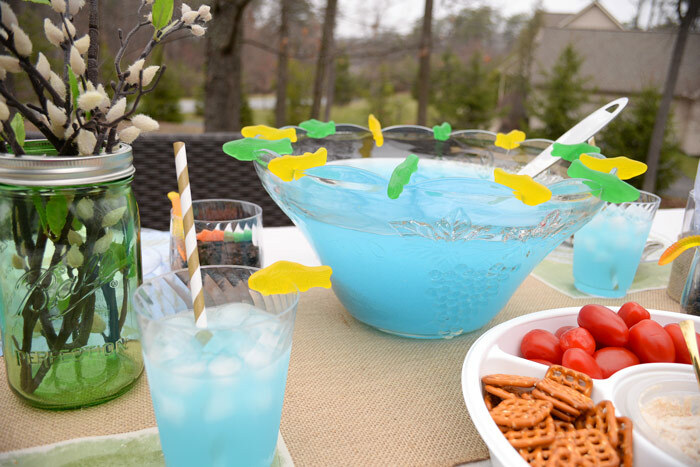 ), I added Swedish fish to the cups and punch bowl. 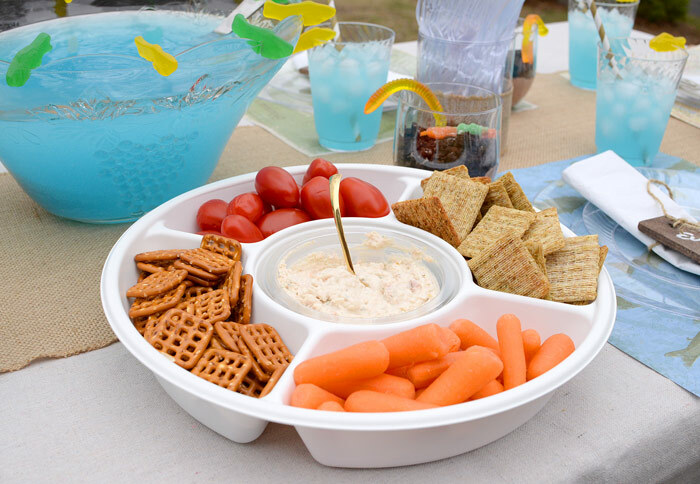 In the new Chinet® Classic White® Chip & Dip Party Tray, I chose a smoked salmon dip, served with crackers, pretzels and veggies. 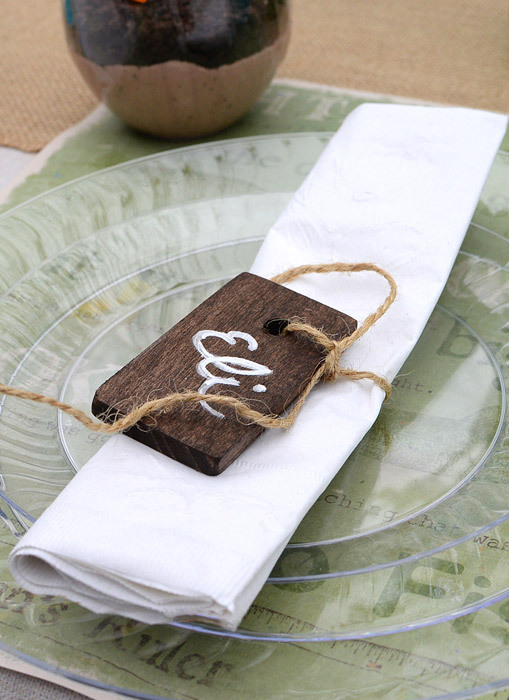 What do you think of these personalized wooden tags I made as placecards? They are super easy to DIY. I started with a piece of scrap wood I had left over from my DIY magnetic knife block project. 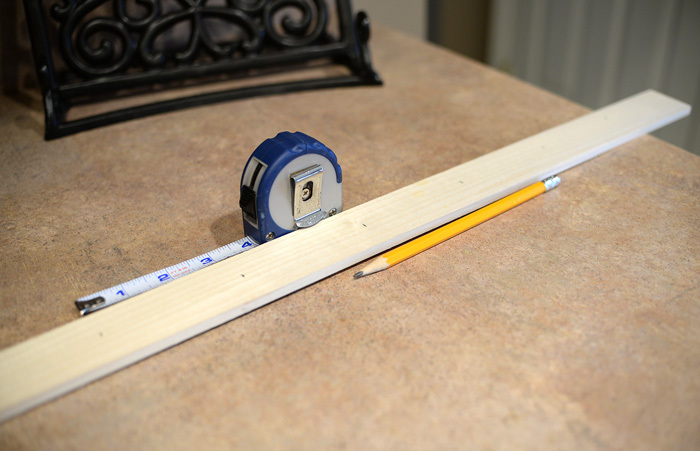 I cut out six, three-inch pieces on my miter saw. 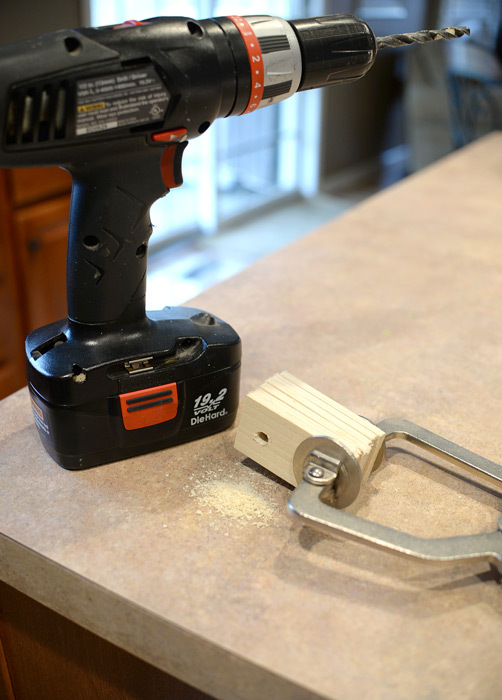 Then I clamped the pieces together and drilled a hole through all of them at once using a quarter-inch drill bit. 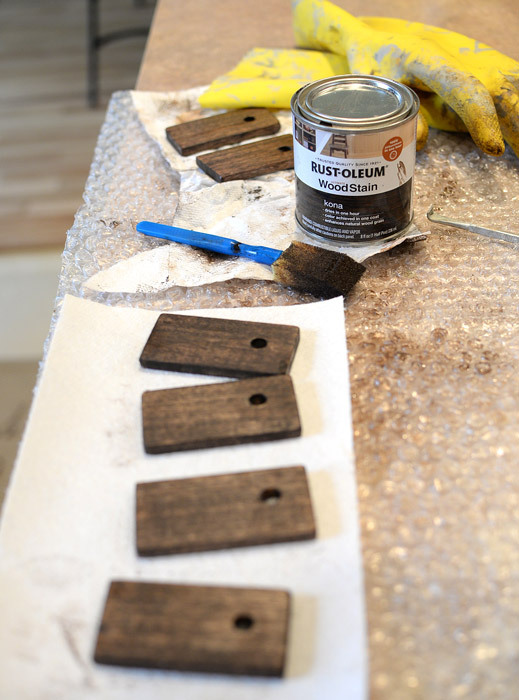 I gave them a quick sanding and a coat of wood stain. Once they dried, I used a white chalkboard marker to add names and tied them to disposable napkins using twine. Done! Finally, it’s time to add the catch of the day to those plates. Heat oil in a deep fryer to 365 degrees F. Rinse fish, pat dry and sprinkle with salt and pepper. Combine flour, garlic powder, paprika, 2 teaspoons salt and 2 teaspoons pepper. Stir egg into dry ingredients. Gradually mix in beer until a thin batter is formed. 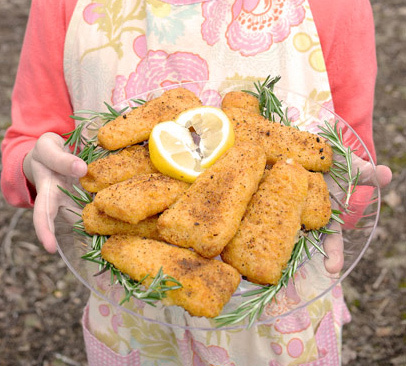 Dip fish fillets into batter, then drop one at a time into hot oil. Fry fish, turning once, until both sides are golden brown. Drain on paper towels and serve warm. Enjoy! 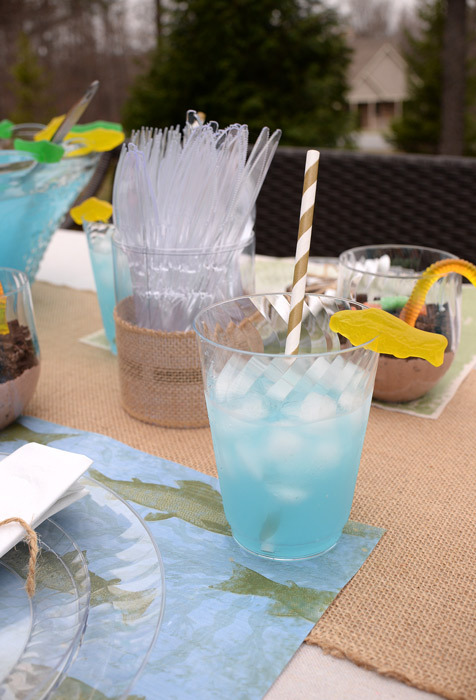 For more decorations, crafts and recipes that feature disposable tableware, check out mychinet.com/cutcrystal. 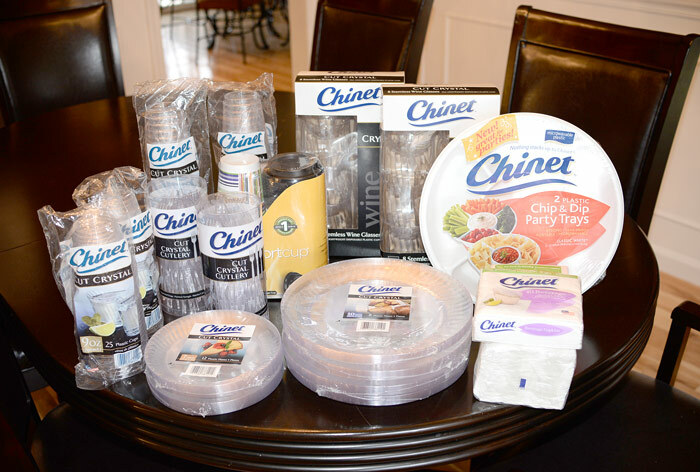 Leave a comment below telling me how Chinet® Cut Crystal® would elevate your next get together. Your comment will automatically enter you for a chance to win a $100 Visa gift card and a Chinet® gift pack (approximate retail value of gift pack $50). 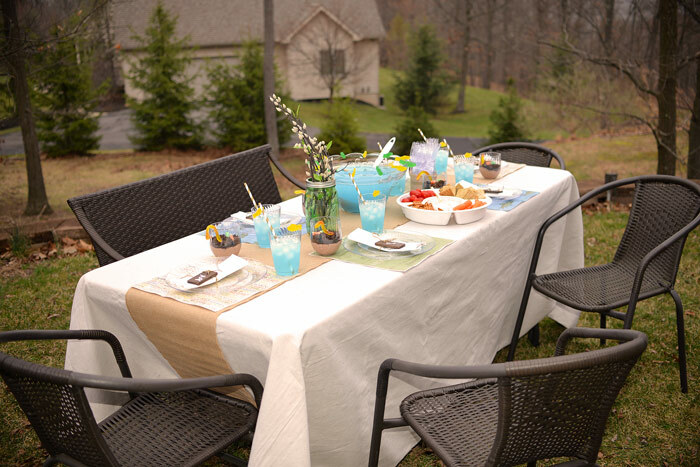 You’ll be all set for your next backyard party. This sweepstakes runs from 5/4/15 – 6/14/15. Be sure to visit the Chinet brand page on BlogHer.com where you can read other bloggers’ posts!